Author: Rao, N., Schumacher, G.
Although designing machines and dies for plastics processing is routinely done with the help of computer modeling and design programs, the results don't always hold up in industrial application. Therefore, it is essential for the designer to have an understanding of the underlying mathematical concepts and their limitations when working with these programs and/or trying to improve their output. 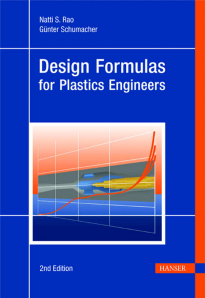 This book presents a summary of the most important formulas and their applications to solve design and processing problems with plastics materials. Numerous practical examples guide the reader step-by-step through the computational routine of designing polymer machinery. The approach is unassuming and very practical to enable every engineer to apply these concepts in their daily work and improve their equipment and stabilize their processes. This book provides an excellent tool for both seasoned part designers and novices to the field, facilitating cost effective design decisions and ensuring that the plastic parts and products will stand up under use. The detailed, yet simplified discussion of material selection, manufacturing techniques, and assembly procedures enables the reader to evaluate plastic materials and to adequately design plastic parts for assembly. This book describes good joint design and implementation, the geometry and nature of the component parts, the types of load involved, and other basic information necessary in order to work successfully in this filed. Throughout, the treatment is practice-oriented and focused on everyday problems and situations. Paul A. Tres is a best selling author and an international speaker and lecturer on plastic product development and design having years of experience in design, marketing, selling and manufacture of plastic components and systems while serving the plastics and automotive industries.For his contribution to the spread of knowledge about plastic product design and development he was elected (1998) Fellow of the Society of Plastics Engineers (SPE). Tres' experience includes innovation strategies, competitive analysis, design trend mapping, new business concepts and the creation of user experiences through integrative interaction of marketing and design.A practicing consultant, author, and lecturer, Tres is the founder of Engineering Training Services, established in 1992 in Michigan as a full-service consultancy.Tres is a frequent international lecturer, speaking on plastic product design and development, marketing strategies, product positioning and introduction, design philosophy and robust design to audiences in twelve countries. 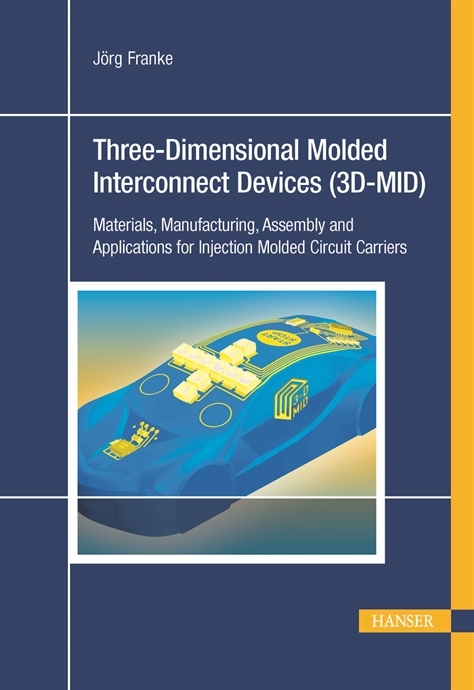 Three-dimensional molded interconnect devices (MID) enable mechanical, electronic, optical, thermal and fluidic functions to be integrated into injection-molded components. Function integration on this scale goes hand in hand with a high level of geometrical design freedom and opportunities for miniaturization, plus the associated reduction in weight and savings on product costs. MID are made primarily of recyclable thermoplastics, so they are more environmentally compatible than alternatives produced using other available technologies. MID are used in virtually every sector of electronics. The many standard applications for MID in the automotive industry in particular also drive for further development and research into MID technology. The significance of MID technology is also increasing in medical engineering, IT and telecommunications, and industrial automation with numerous applications now successfully implemented in all these various fields. This book offers a comprehensive insight into the state of the art in 3D-MID technology along the entire process chain. Individual chapters, moreover, deal with systematics of targeted development of MID parts and explore, with a dozen and more successful series-production applications as examples, the widely diverse fields of application for MID technology. 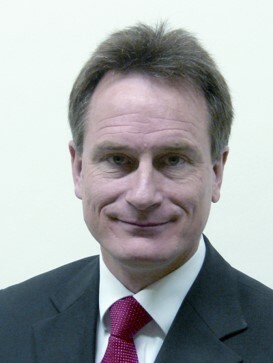 Prof. Jörg Franke is the volume editor of 3D-MID. He is Professor at the Friedrich-Alexander-Universität Erlangen-Nürnberg, Germany, and has held the Chair of the Institute for Factory Automation and Production Systems since March 2009. He is Chair of the Board of the Research Association Molded Interconnect Devices (3-D MID) e.V. and Director of the Bavarian Technology Center for Electrical Drives (E|Drive-Center). During his 14 years in industry, Prof. Franke worked for, among others, McKinsey & Company Inc., Robert Bosch GmbH, ZF Lenksysteme (ZFLS) GmbH, INA Schaeffler KG, and finally as Chair of the Board of ABM Greiffenberger Antriebstechnik GmbH.